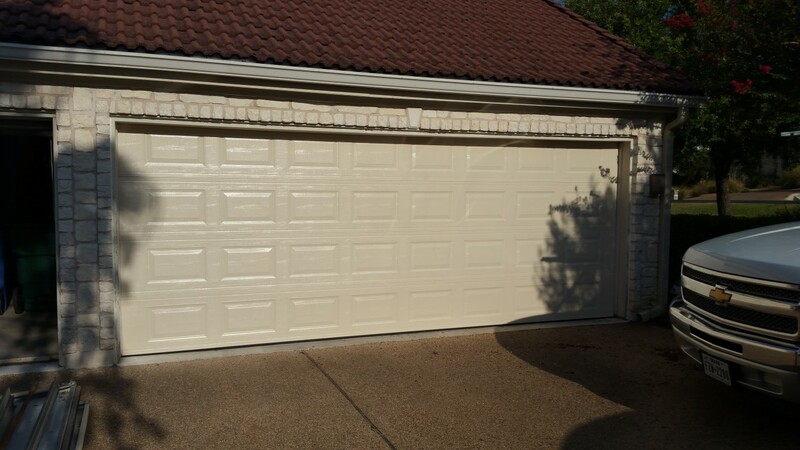 Garage Door Repair and Installation Services in Houston Energy Corridor, Texas. If you’re struggling with your garage door or commercial overhead door system, having a malfunctioning garage can pose serious risks to your home or business. 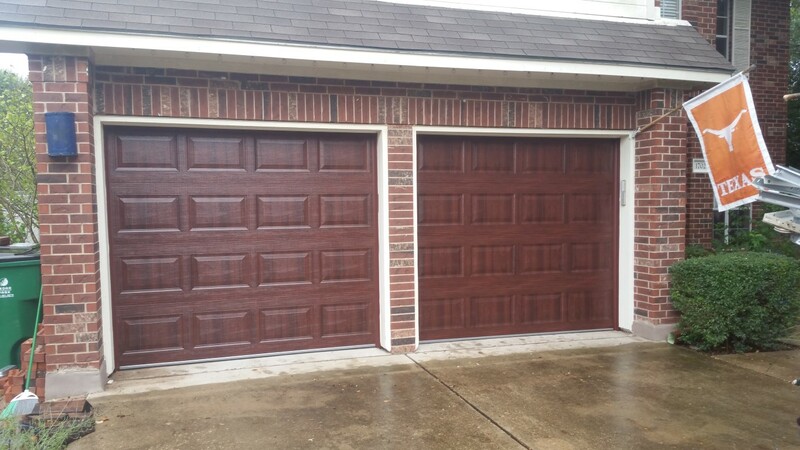 Whether you need an emergency repair or you’re looking to upgrade your outdated door style, Aladdin Garage Doors can help. 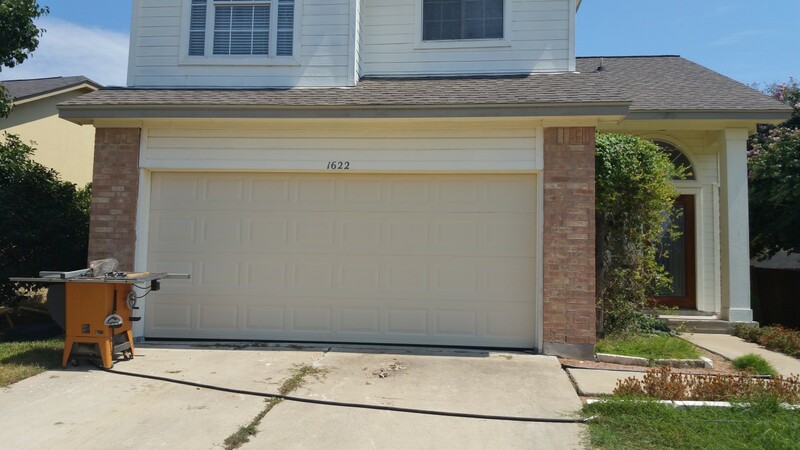 Our full-service garage door company is proud to serve the Houston Energy Corridor area, specializing in the sales, installation, service, and repair of your residential and commercial doors. Our professionals are available to help with all of your garage and overhead door service and repair needs. If you need emergency repair services, you can reach us at (281) 252-3346 to schedule an immediate service business. For later appointments, give us a call or contact us online to schedule your consultation with an Aladdin Garage Doors professional. 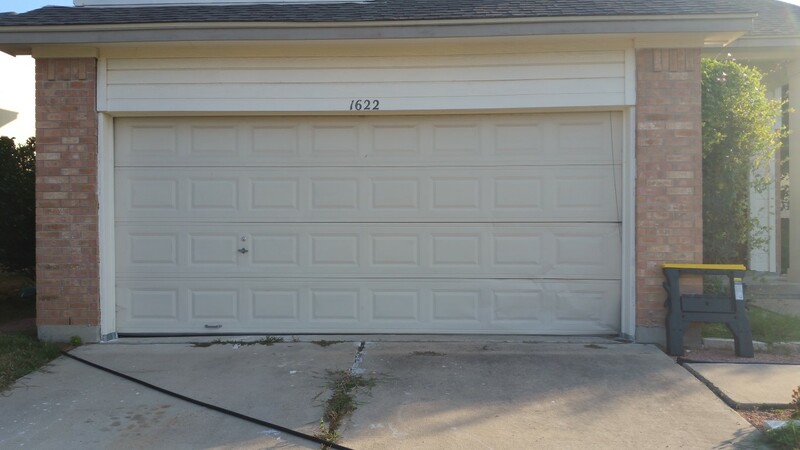 Are you struggling with a broken garage door in your home? The longer you wait to repair your garage door, the worse the damage can become – and the higher the safety risk to your family and property. Whether you’re struggling with busted springs or an off-track and inoperable door, Aladdin Garage Doors can help. Our professionals arrive with a fully stocked Garage Door Warehouse on Wheels with all of the necessary parts and tools we need to complete your job in a quick, efficient manner. Every day that your commercial overhead door is not working is a day of profit lost. At Aladdin Garage Doors, we understand that your overhead door is key in your business operations – and any issues, big or small, can seriously harm your cashflow. That’s why we offer emergency repair services for your commercial overhead door 24 hours a day, 7 days a week in the Houston Energy Corridor area. Our professionals have the tools and parts on hand to fix any make and model of overhead garage door on the market. 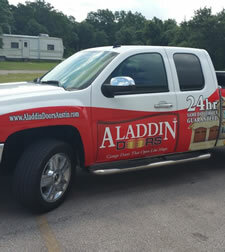 At Aladdin Garage Doors, you can trust our professionals to help you get your business up and running again. 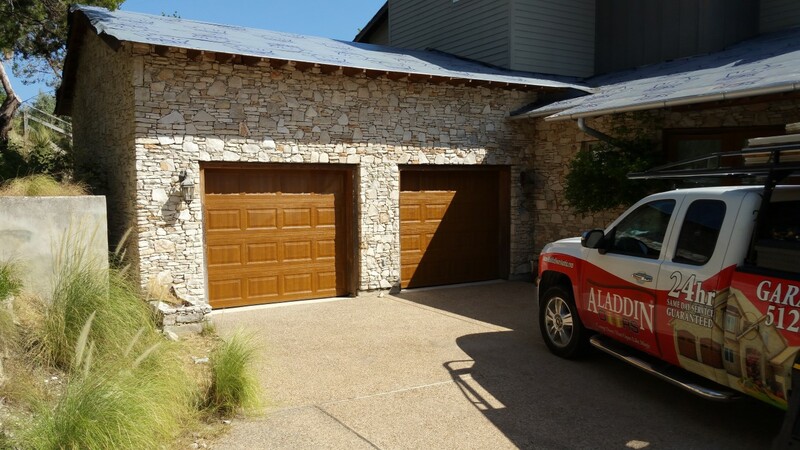 Whether you’re building a new home from the ground up, you’re finally building the shop of your dreams, or you just want to upgrade your garage door style, Aladdin Garage Doors can help. Our professionals are proud to help all homeowners with their new garage door installations. 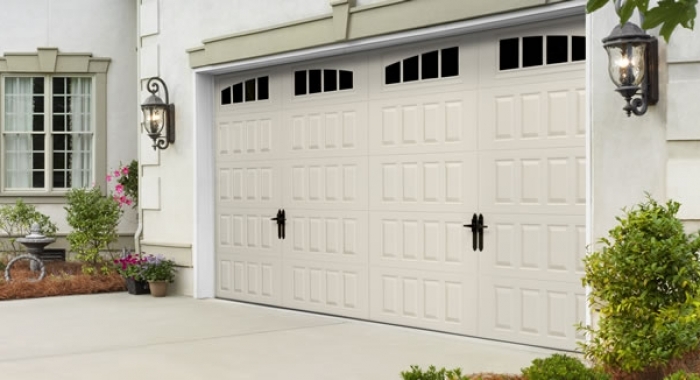 Our garage door installation team specializes in the sale and installation of new garage doors and opening systems to make your garage door vision a reality. 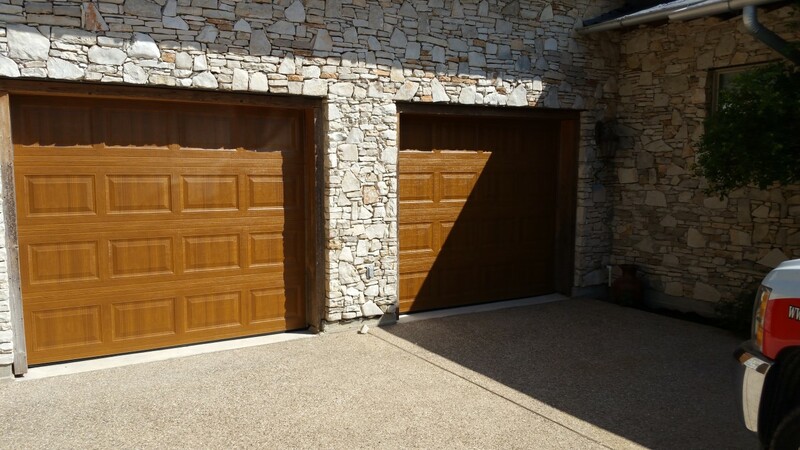 Our professionals only use the highest quality garage doors, door openers, and lift systems so you know you receive the best installation available in the Houston area. Are you operating a business in the Houston Energy Corridor area and need a new commercial overhead door to make a profit? 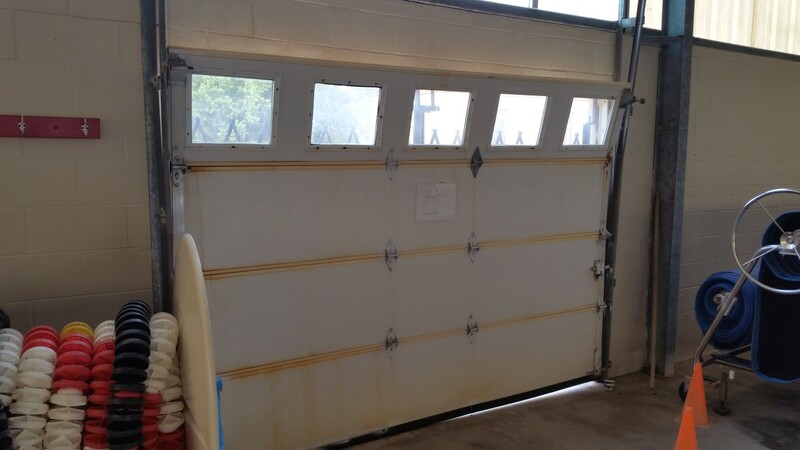 Whether you’re opening a new facility or just want to replace your old door, Aladdin Garage Doors’ team of professionals are proud to serve you. We install only the highest quality overhead door solutions that fit your needs, schedule, and budget. Our overhead commercial door systems from Clopay and Amarr are the best on the market – combined with opening systems from LiftMaster, you’ll receive the smoothest overhead door system that you need to succeed. 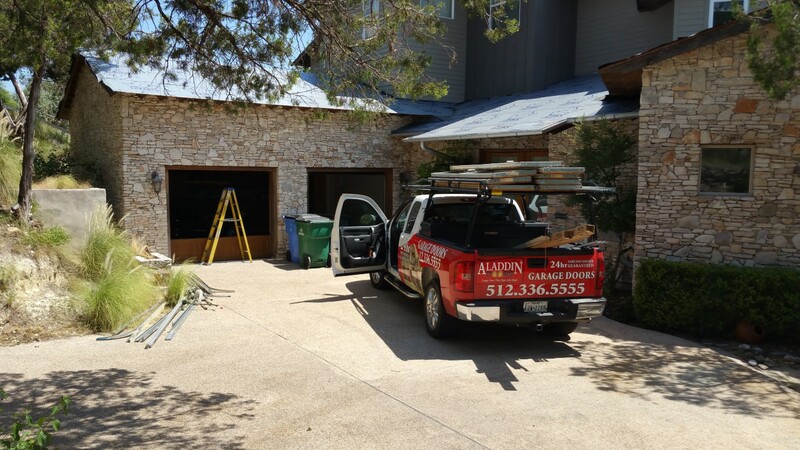 Why Choose Aladdin Garage Doors For Garage Door Services in Houston Energy Corridor? When you choose Aladdin Garage Doors to help with your residential or commercial garage door, you receive the best garage door service you could invest in. You’ll receive excellent customer service from a local family-run company who has access to the best tools, parts, and products you can get on the market. We offer 24/7 emergency services and work on your schedule to help you have the best garage door possible. 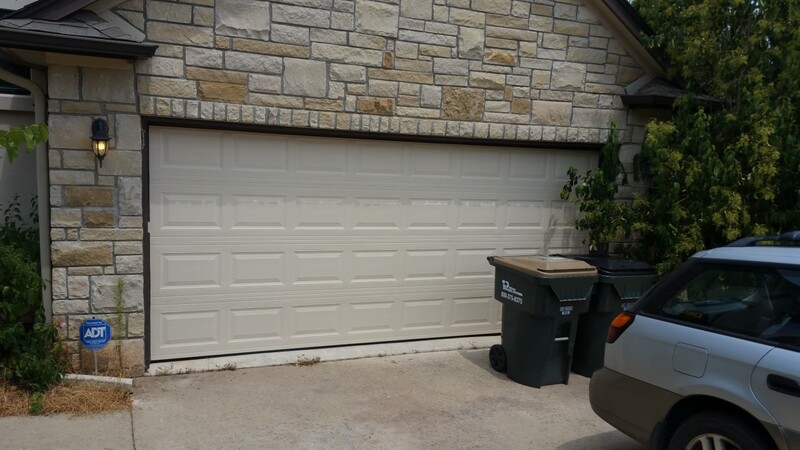 Contact us today at (281) 252-3346 or fill out our online contact form to learn more about our garage door services and how we can help you. "Knowledgeable and professional worked performed."